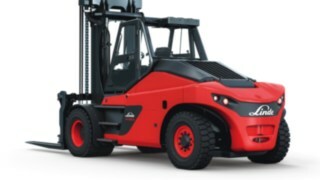 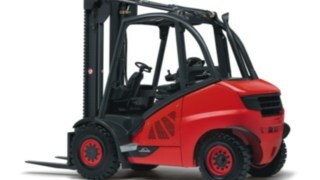 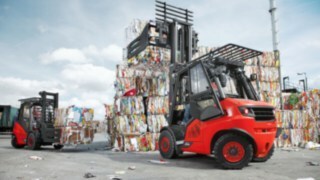 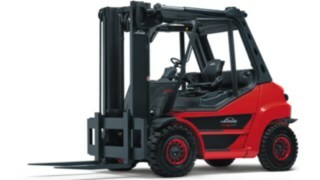 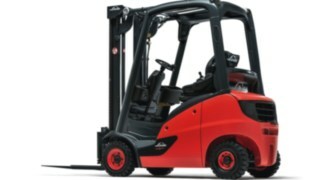 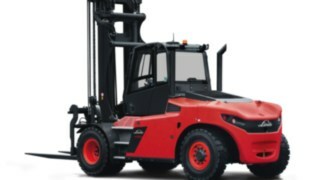 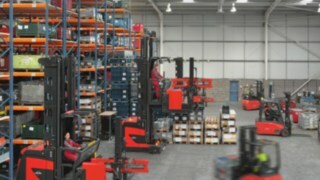 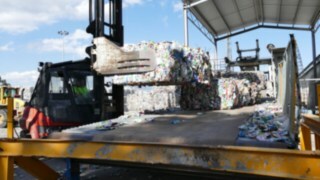 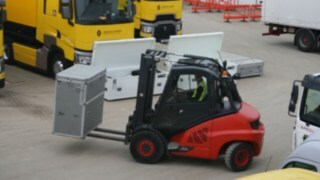 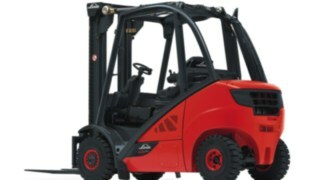 High handling performance, reduced service costs, and safe handling processes: all guaranteed by the Linde Material Handling H50 – H80 IC trucks. 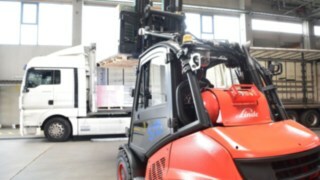 The Linde Material Handling H20 – H25 EVO IC trucks impress thanks to their low consumption, high safety standards, and optimised operational performance. 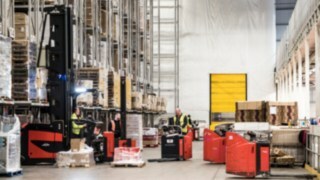 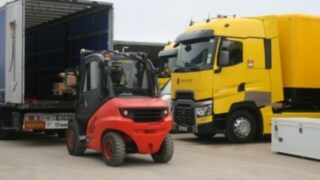 When it comes to continuous use, the Linde Material Handling H40 – H50 EVO IC trucks score high with exceptional efficiency and improved safety features for the operator.